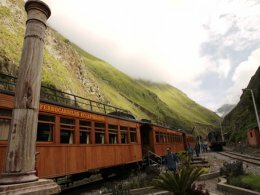 South America is such a diverse and interesting place - the spectacular Andes, ancient cultures like the Incas, Amazon rainforest, amazing wildlife regions like the Pantanal and Galapagos Islands, sophisticated cities like Buenos Aires and Santiago, monumental glaciers in Patagonia -dramatic and stunning scenery, vibrant Rio. Whichever small group escorted tour or Independent Package of South America you take with Latin Link you will be impressed by the sights, sounds, tastes and rich culture of the countries you visit, simply click on the links above to find out more about each country or click on one of the tours to find out more about what they offer. Argentina : Our Amazon to Andes, Andes Overland, South America Discovery, El Grande, Patagonia Walkabout, Inca Explorer and Bike the Andes tours will take you to Argentina, the second largest country in South America. 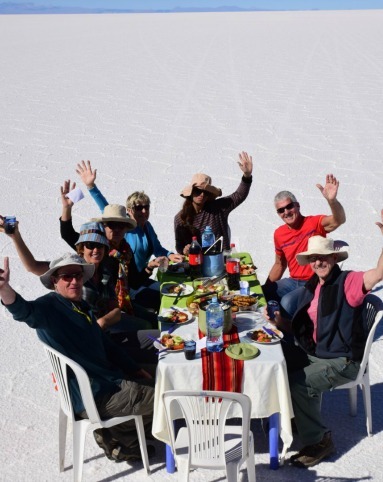 Bolivia : Our Amazon to Andes, Andes Overland, South America Discovery, Incas and Llamas, Inca Explorer, and Bike the Andes tours will take you to Bolivia which shares its border with five other South American countries. 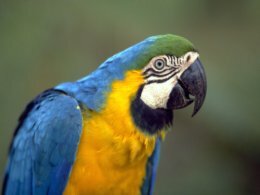 Brazil : Our Amazon to Andes, Andes Overland, Brazil Explorer, South America Discovery,El Grande and Wildlife Tours take you to Brazil which borders the Atlantic Ocean and is slightly smaller in size than the US. Chile : Our Patagonia Walkabout tour takes you to Chile in Southern South America.Chile is also home to the Atacama Desert – one of the world’s driest regions. 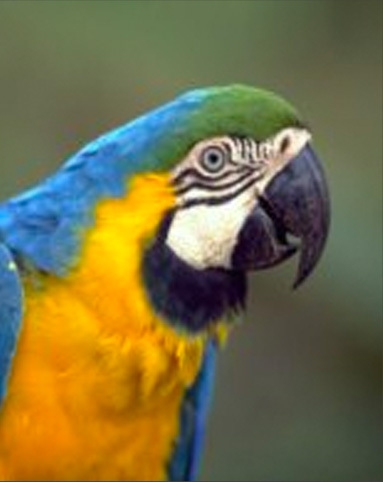 Ecuador : Our South America Discovery& El Grande ,Galapagos & Amazon, Wildlife escorted tours takes you to Ecuador which is neighboured by Colombia and Peru and is also home to the highest active volcano in the world – Cotopaxi. 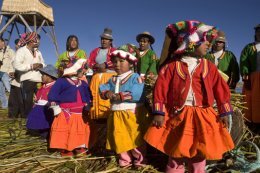 Peru : Our Amazon to Andes, Andes Overland, South America Discovery, El Grande, Incas and Llamas, Inca Explorer, Galapagos & Amazon, Wildlife and Bike the Andes small group tours take you to Peru which shares (with Bolivia) control of the world’s highest navigable lake – Lago Titicaca. Our Lost World & Colombia Secrets tour visits Venezuela and Colombia. Our Buena Vista escorted tour visits Mexico Cuba and Guatemala. 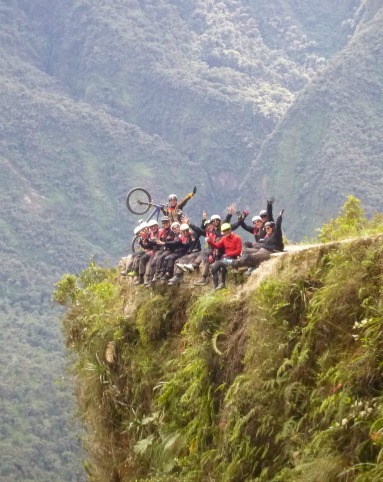 A precis of what to expect when biking the Andes, through Argentina, Bolivia and Peru. The tour is designed to help everyone acclimatise to the altitude. There is some spectacular riding, some scenic, easy, moderate and single track if you wish! It's your choice. For those of you who are photographers, the scenery is mind-blowing. Valparaiso north of Santiago is an artist's mecca, the place to go to see some amazing street art! The Calchaquí Valley (Spanish: Valles Calchaquíes) is an area in the northwestern region of Argentina which crosses the provinces of Catamarca, Tucumán and Salta. It is best known for its contrast of colours and its unique geography that ranges from the mountain desert to the subtropical forest.